The Elder Scrolls VI seems to be quite overdue. Indeed, it has been almost eight years since the release of the immensely popular and successful fifth installment in the series – Skyrim – but finally, TES 6 was confirmed at E3 2018. In between the not-so-successful Elder Scrolls: Online, the well-selling Fallout 4, and the enduring success of Skryim, a new Elder Scrolls game simply didn’t seem to be that high on the priority list. 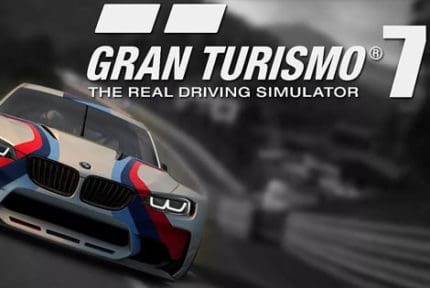 Our prayers have finally been answered with that E3 teaser (shown below), although the game itself seems to be ways off yet. 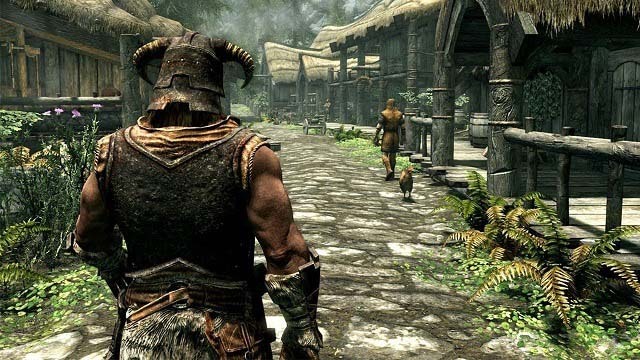 With the current console generation drawing to a close, TES 6 will most likely be developed with the next generation of consoles in mind, meaning that we are unlikely to see it roll out before 2020. 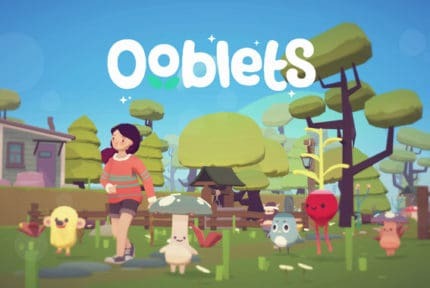 Nonetheless, here’s everything we know about the upcoming game, as well as a list of features that we’d like to see included. As mentioned above, Bethesda currently has their attention focused on other upcoming titles, mainly Rage 2, as well as the fact that the game was only just teased at E3 2018, we wouldn’t be too optimistic about a pre-2020 release. And once again, with the new console generation right around the corner, it is almost certain that Bethesda will be aiming to take full advantage of their technological capabilities. All in all, 2020 seems to be the most optimistic release date, although 2021 or even 2022 appear to be a more realistic expectation. One of the hottest questions remains, of course, which Tamriel province the game will be taking place in. We’ve already visited High Rock, Hammerfell, Morrowind, Cyrodiil, and Skyrim over the past four Elder Scrolls games, so what will be next? 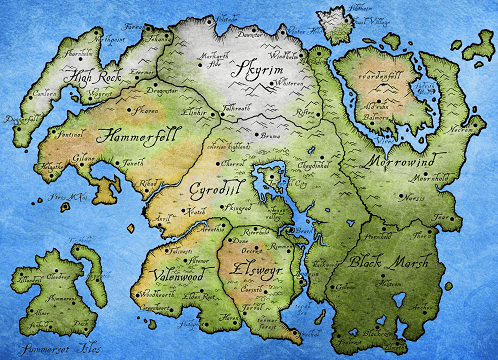 Traditionally, each Elder Scrolls game after Daggerfall was largely limited to only a single province. However, it is not impossible that the next game might break away from this tradition and feature more than one province, especially considering that Online had already done that. With the ongoing Thalmor plotline, one of the elven provinces might seem like a prime pick for the next Elder Scrolls game. On the other hand, revisiting parts of the old provinces is definitely not out of the question. Some fans also speculate that The Elder Scrolls 6 might actually leave Tamriel for the first time and opt to let us explore Akavir instead. This, however, seems unlikely, mainly because of how ripe for expansion the Tamriel provinces still are. Not only that, but leaving Tamriel behind now would also mean leaving the Thalmor-Imperial conflict that Skyrim has been building up to. 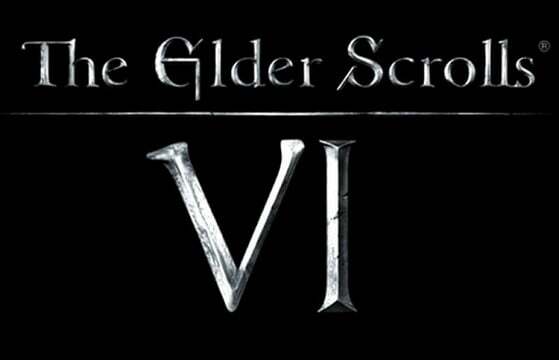 The Elder Scrolls VI has just been officially confirmed during Bethesda’s E3 2018 conference. Sadly, all we got is a 30-second teaser that showcases some landscape. Judging by what we can see here, it looks to be a mountainous northern province. And seeing as how we were only just in Skyrim, that leaves High Rock as the most likely candidate. Still, we’ll refrain from making any assumptions just yet. After all, this is only a teaser and the actual game is still years off, so multiple provinces are not out of the question. 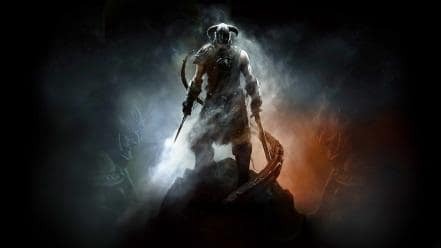 Obviously, we don’t know much about the story of The Elder Scrolls 6 since all we know nothing about the game except the fact that it is confirmed to be in development and that it might be set in High Rock, but we can be certain that the conflict with the Thalmor will be one of the plot’s key elements. The game could take place during the actual war, or it could instead be set sometime after the war in a war-torn Tamriel. The latter seems to be the more likely scenario, seeing as there had always been a certain time-gap between separate installments in the series. Besides, it might be better to simply leave the whole Thalmor-Imperial war as an unseen epic, considering just how poorly the Skyrim Civil War was presented in-game due to engine limitations. Nothing quite like storming a city with 10 dudes, eh? So, apart from the Thalmor, there really is nothing else that we could anticipate with any degree of certainty. Daedra, of course, are bound to make an appearance, although another Daedric Prince trying to invade Tamriel would be just a bit too washed out at this point. Skyrim has taken great steps to streamline and improve the Elder Scrolls series’ combat system. It allows players great freedom of choice when it comes to approaching enemy encounters and never limits them to a single playstyle. You can take pretty much any approach: tanking with heavy armor and shield, going berserk with a 2-hander, sneaking around and quietly picking off enemies with a bow, blasting everything with spells, or coming up with a combination that suits you best. Yet, no playstyle is entirely free from the inherent TES clunkiness. All that we would like to see in TES6 is some additional improvements in regards to combat. Skyrim has made great strides to move away from the traditional stats-based, class-constrained system to a far more open one. Now, all that its successor needs to do is to execute it better. In Skyrim, there is simply no real feeling of impact behind blows and the lack of a proper dodge mechanic leaves shield-less melee builds just circling the enemy awkwardly in order to avoid taking damage. Overall, it feels clunky and looks downright silly if you’re using third-person mode. It would be nice if TES6 borrowed some elements from Dark Souls in order to make melee combat feel more visceral and rewarding. Essentially, that would come down simply to a dodge mechanic and a timed block/parry mechanic. As for stealth, there’s no denying that it, too, has been handled somewhat clumsily in Skyrim, and that’s mainly because of the extremely poor enemy AI. We’ve all seen the videos and the memes: a bandit gets an arrow shot through his stomach, searches around for a bit, and then decides that the serrated arrowhead jutting out of his kidney is just a product of his over-active imagination. 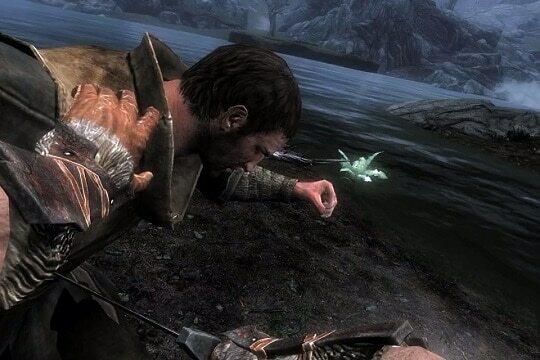 And finally, Skyrim is simply leagues ahead of Oblivion when it comes to spellcasting. The latter only ever allowed players to cast a single spell with the press of a button, and the effects weren’t that impressive either. Skyrim, on the other hand, is much more flexible in this regard. The player can wield separate spells in both hands and even “dual-wield” a single spell in order to produce a more powerful version of it. 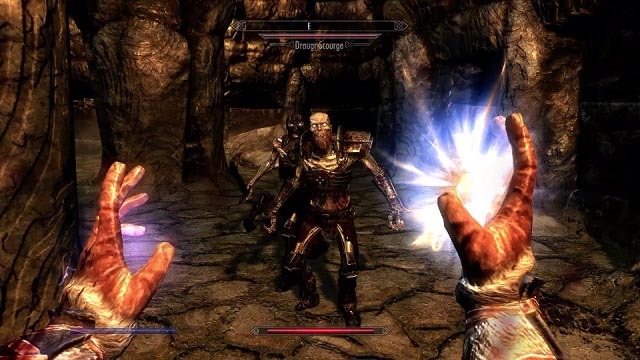 The only way that the system could get better from there is if Bethesda finally introduced proper hotkeys that allowed for easier switching between spells on the fly. Even Skyrim was limited in that regard, and cycling through a large number of spells with no on-screen visuals was frustrating and really discouraged the player from rolling a pure magic build. The Elder Scrolls games are one of those RPGs where side quests often seem to overshadow the main quest in terms of complexity and memorability. Yet, for some reason, Skyrim seemed severely lacking in this regard, particularly when it came to the guilds. Something that we would definitely want to see in TES6 are livelier, more complex guild progression systems that would truly make us feel as if we were a member of a guild who is slowly advancing up its hierarchy, rather than just completing a bunch of chained quests and becoming the “guild master” overnight with little to show for it. And that would be all that we have on The Elder Scrolls VI thus far. Seeing as all we have for now is a short teaser, it might be another year before we even get any concrete news on the setting, the story, and gameplay, but stay tuned for any updates!